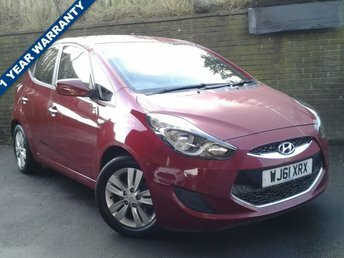 H Mitchell Car Sales is looking to buy vehicles from a broad range of brands, including Hyundai. 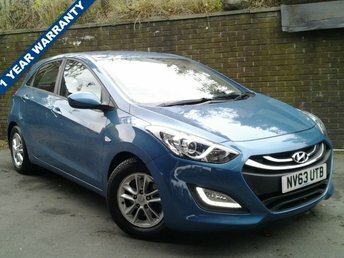 Hyundai has produced a number of desirable cars over the years, such as the Accent and the Elantra, which boast both practicality and style. 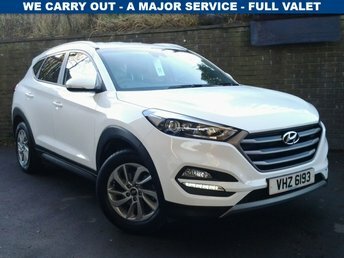 See what price you can get for your Hyundai with our online valuation form today. 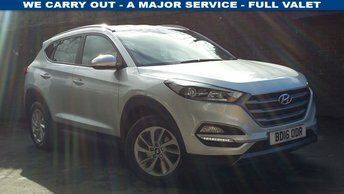 Our dealership in Dewsbury also features a fantastic selection of Hyundais, s if you are interested in buying a car from this top brand, visit our showroom either online or in person. 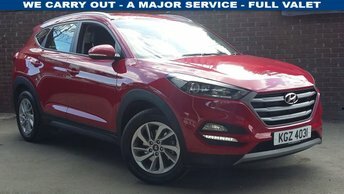 For more details, speak to one of our professionals by calling 01924 411323.